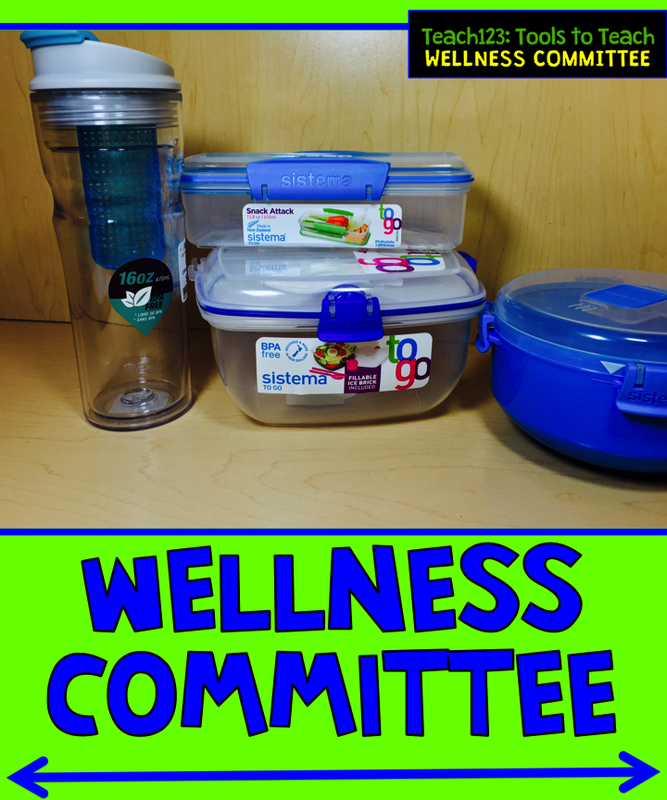 Does your school have a Wellness Committee? This is a perfect time of the year with the New Year’s resolutions for the committee to plan some activities for the faculty and staff. Plan a healthy potluck. You can collect recipes on Pinterest and or ask people to bring copies of their favorite recipes to the luncheons. Give away some “tools” that will help staff members bring healthy foods to school like the ones in the picture. You could either have the drawing at a faculty meeting or at the luncheon. Is there a group of staff members who would like to begin an exercise club after school? Does your school have a Sunshine Committees to plan morale boosters and staff appreciation activities? My friend Fern and I were talking about how we would like to do something similar for our “cyber faculty”. We appreciate our “faculty”. Your happy notes (feedbacks) on TPT always bring us happiness so we would like to give a little back to you. SHOES: Pamper your feet with a new pair of shoes. CLOTHES: Indulge yourself with a new outfit. RESTAURANT: Too tired to cook? Dinner is on us with a gift certificate to your favorite restaurant. TARGET: Do a little retail therapy at teachers’ favorite spot – the Dollar Spot! We thought this would add a little ray of sunshine and feel like a Hundred Dollar Hug from us! Follow Fern and my TPT store. The winner will be announced on Fern and myFacebook page the 1st day of each month October – May. We will also email the winner. The winner will have until the 3rd day of the month to respond to our email. If we do not get a response by midnight EST on the 3rd, we will choose a new winner. The winner this month will win a $100 Macy’s Gift Card. You can shop online or in a store.